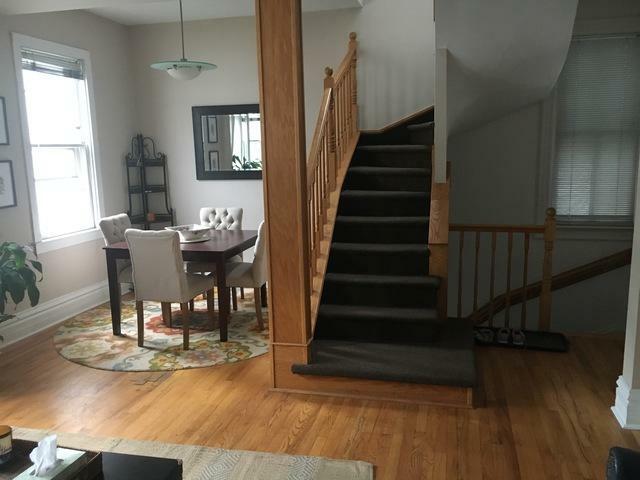 Ever wanted a front yard in Lakeview? How about a second floor deck directly off your kitchen? 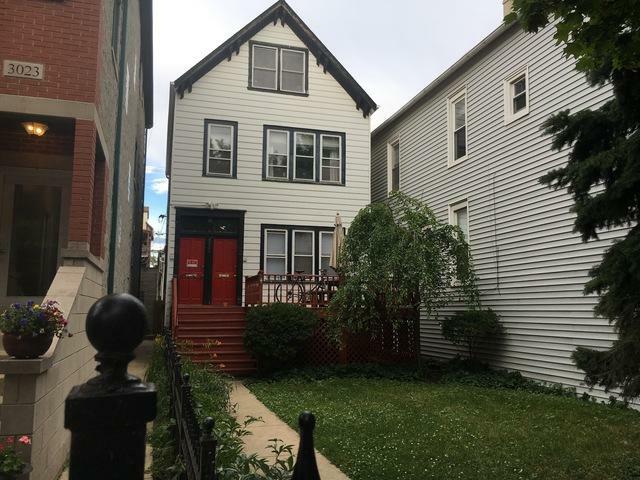 This two-flat in south central Lakeview sits near the rear lot line, but leaves room for three parking spots off the alley. 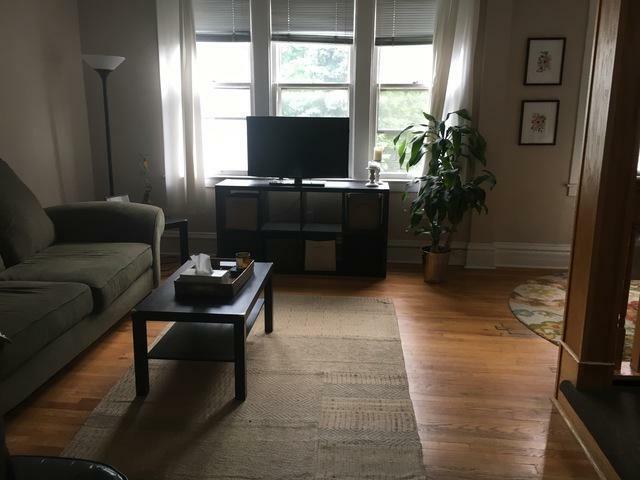 3021 Racine is an excellent owner-occupant candidate. 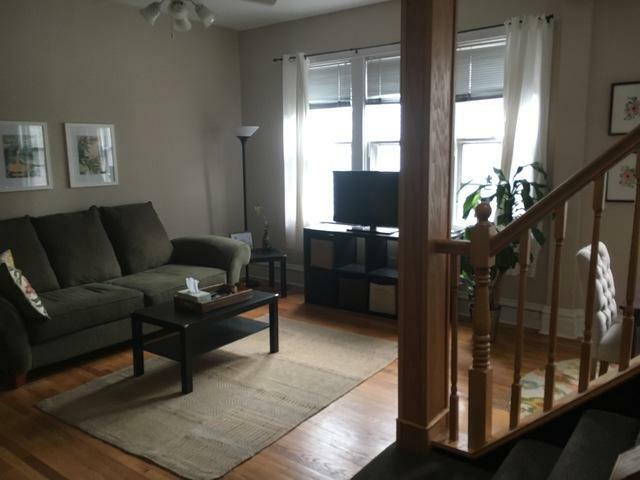 Live in the 2nd to 3rd floor 3 Bed/2 Bath duplex and rent out the 2 Bed / 2 Bath first floor to pay the bank. There's even a full length basement for storage and laundry. Download or request an offering memorandum for more information!